The new ambient album SILENT TIDES is out now on Bandcamp! Available as digital download or limited edition CD-Digipak. 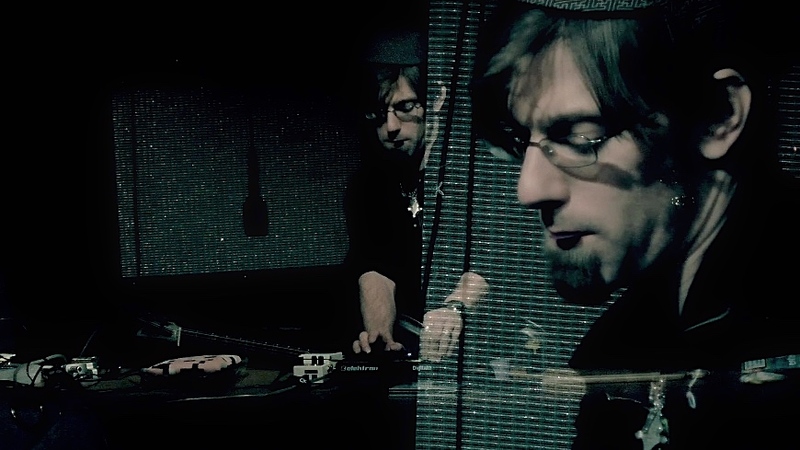 The album was recorded live at EXIL, March 2018, and was mastered by Eraldo Bernocchi. Co-produced with Nik Bärtsch, it features photographies by Ursin Niderberger. The release party will be tonight at EXIL, during MONTAGS 719, which will be my 222nd time I’m playing live ambient guitars as support for Nik Bärtsch’s Ronin! ← MM & SC9 new split preorder!